Absolutely lovely! 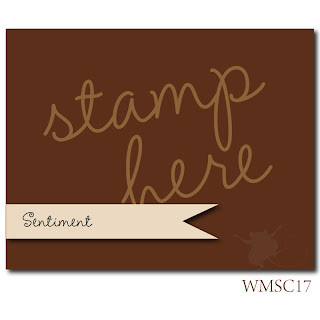 The stamping is just fabulous and the coloring and inking is just perfect! So glad you played along with the WMS sketch challenge this week! Absolutely beautiful! So glad you joined us for the Waltzingmouse Sketch Challenge! So pretty! love the sponging and pretty flowers! thanks for playing with the WMS sketch this week! very pretty shabby look. beautiful work! thanks for joining us at WMSC this week!